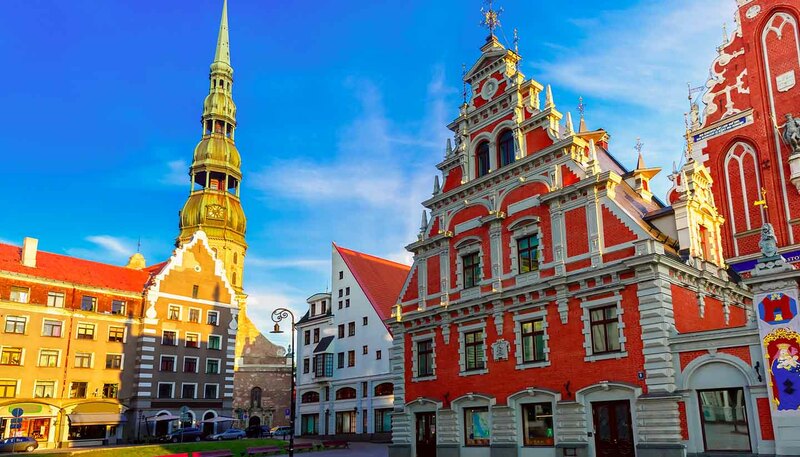 The protagonist in a rags-to-riches story, Latvia’s capital has embraced the vitality of the European Union, and the ensuing influx of money has transformed Riga into a wealthy, cosmopolitan metropolis with a big city buzz. Much of what’s new is devoted to commerce, with glittering plate glass malls and towering department stores taking the place of Soviet blocks that once dominated the skyline. The UNESCO-listed Old Town, almost unchanged since the medieval period, remains intact, as do many of the city’s extraordinary art nouveau buildings. In the past decade, Riga accumulated tags such as ‘the new Prague’ or the ‘Paris of Eastern Europe’, attracting cheap airline deals. The attention brought hordes of tourists searching for beautiful architecture, chequered history and cheap beer. A profusion of sleazy bars and strip clubs then cropped up, making parts of the city feel decidedly seedy. But a hefty hike in prices is slowly discouraging lager louts in fancy dress from visiting. Still, there is much to recommend in Riga. Its harbour is a thing of beauty, while its museums and many art galleries have become increasingly excellent. Within striking distance of the city are the magnificent Venta Waterfall and the magical sandstone caves of Riežupe, as well as a smattering of quaint towns, including pretty Sabile and Kandava. 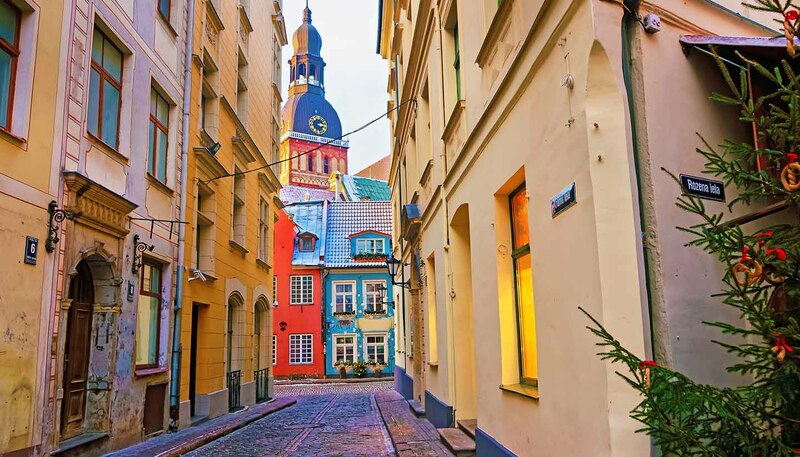 Riga might not be the new Prague, but that’s because it boasts a unique charm that is entirely its own.